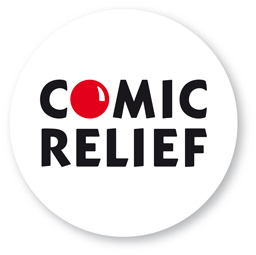 Mr Ford wishes to send a ‘Big Thank You’ to all the generous members of the Marlow School community, who have so generously donated to Comic Relief this year by sponsoring the Mt Kilimanjaro Challenge. So far £1087 has been received: a fabulous amount of money. The school kept the donation links open until 7.00 pm on Monday 25th March, so GMS hope you were able to donate. Before completing the challenge, he explained to the students that, not only were they raising money for an excellent charity, they were also exercising. Exercise improves health and fitness; releases positive endorphins, which make people happier; and finally, a fact that too few people know, successfully grows brain cells leading to greater intelligence. Information pathways to the brain are also improved, potentially developing a better memory. To conclude, the students were helped to be healthier, happier and, potentially, more intelligent, with an improved memory capacity. Raising money for charity while improving the body is a win, win, win. Thank you to all the students who participated and to all those who have donated and will donate.